arti villa is writing on the Svbtle network. After going through several configurations, I still couldn’t figure out how to set up a multi-entry webpack configuration to debug my configuration files and my application. As it turns out it was quite simple with one caveat – so I just wanted to share this setup if you run into this issue. Make sure you have the chrome debugger extentsion installed. I’m sure if you go through enough forums you’ll come across this ridiculously annoying issue that i’ve finally subsided. 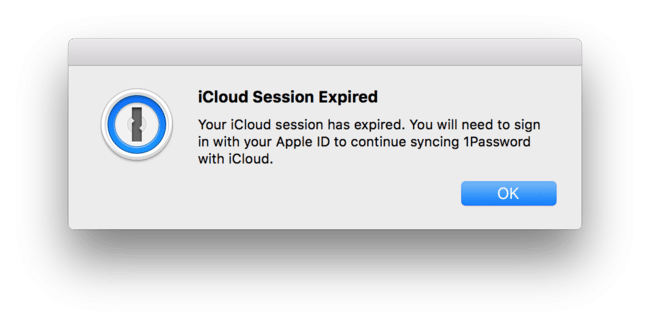 If you constantly keep getting 1password’s *iClouds sessions expiration * notice, jump into your 1password settings sync window, switch to none and enable iCloud sync settings again. Agree to sync the iCloud mini player as well. That should fix it! 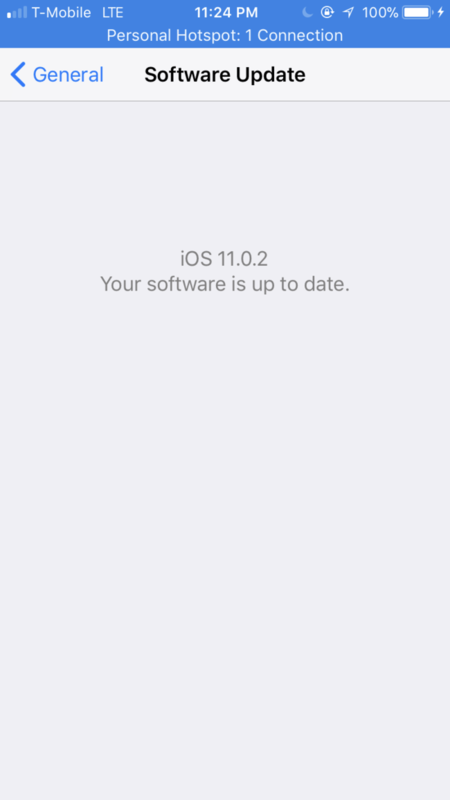 Note: I’m using the older non subscription application. So this goes without saying but if you’re new to learning git been tirelessly in the weeds of some project where you need to copy files from one branch over to another, look no further. In quite a few instances, especially in the early days, I’ve gone with the good ol’ copy-paste route between git branches. Let’s face it. Attempting the git rebase -i HEAD~@#$@#$ or git merge can be quite daunting for newcomers including the host of file conflicts you’ll need to be able to resolve. Or the merge might happen successfully and you’d have realized copying partial files was the way to go but wanted to test if partial copies would still lead to a successful build. I’m sure this isn’t the most complicated setup but until zeit allows me to transfer the dozen or so domains parked ? on a third party site, follow the steps to create your own subdomain. Note, I’ve already purchased the domain in the past. If you haven’t already done so, look to buy through zeit domains itself. Their aliasing is a simpler process than this roundabout way. DNS settings might take a few hours to propagate changes initially but since their essence is to make deployments a no brainer with zero downtime it’s a relatively one time wait. ? 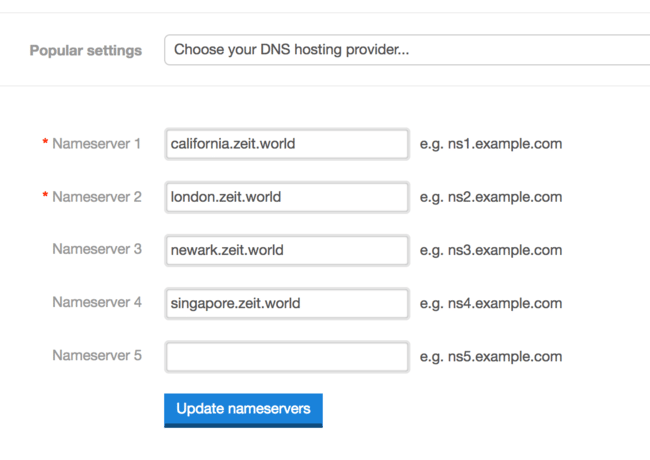 Login to iwantmyname and update the domain nameservers at this link https://iwantmyname.com/dashboard/domains/ns-update/artivilla.com replacing the last bit with your domain name. 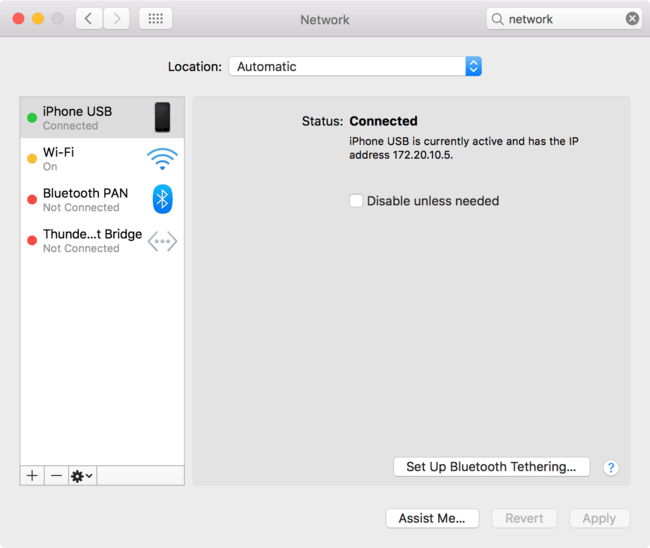 I’ve been having quite a delay tethering my hotspot wifi to my iPhone 6 since upgrading to the newest iOS 11. T-mobile troubleshooted few steps that might be worth trying prior to calling customer support. Make sure the connection is viewable under ‘System Preferences > Network’ shown as follows. Note, I’m using the USB setting. 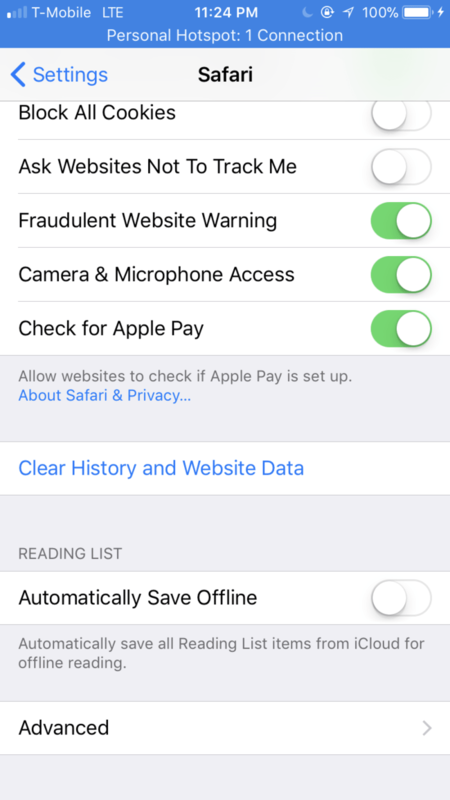 Use any of the online sites or your nifty terminal to test your network and make sure the network detected is your mobile data plan. Install the homebrew pkg speedtest-cli. Keep a score of the speed before moving on to troubleshooting tips.